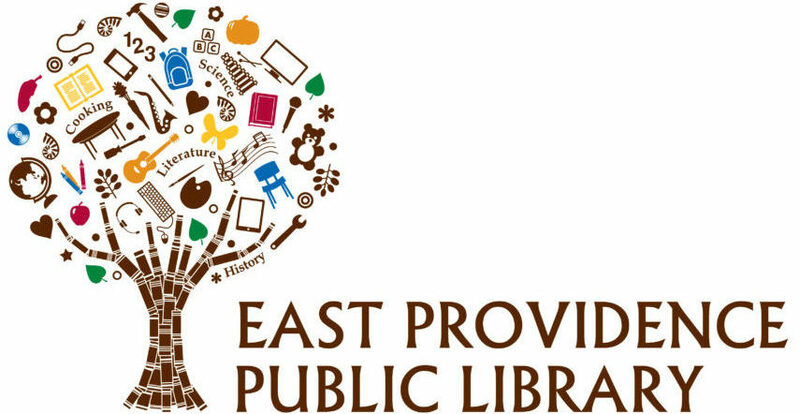 The East Providence Public Library system is governed by a Library Board of Trustees. Board meetings are held 10 times per year. 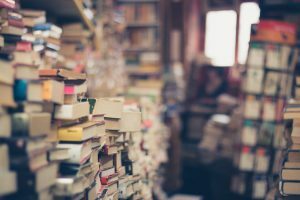 Held on the following Wednesdays at Weaver Library, 4:30 pm, unless otherwise noted.